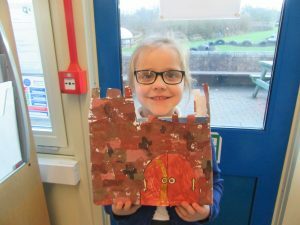 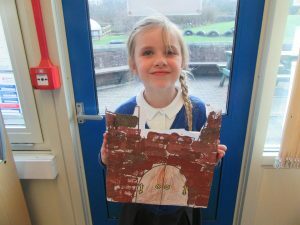 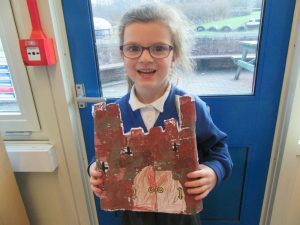 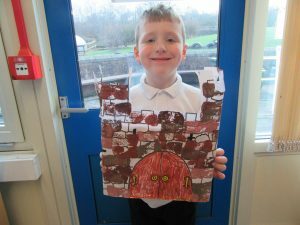 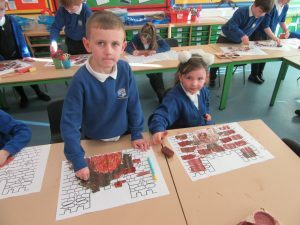 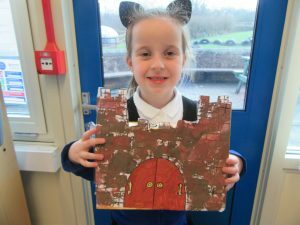 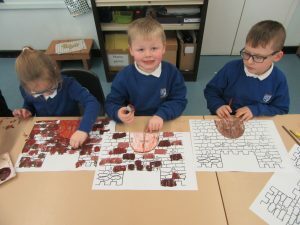 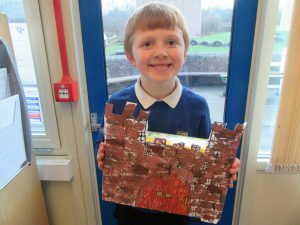 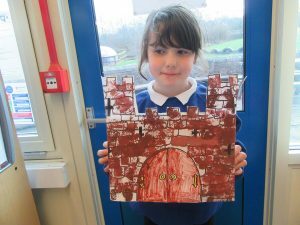 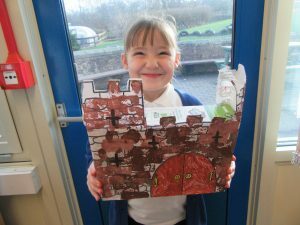 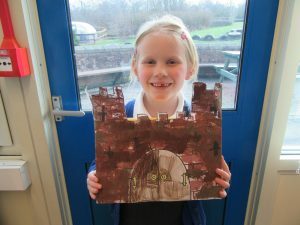 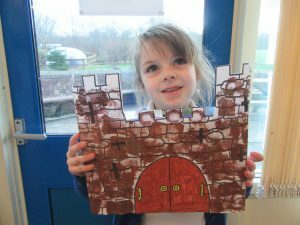 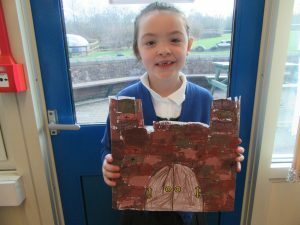 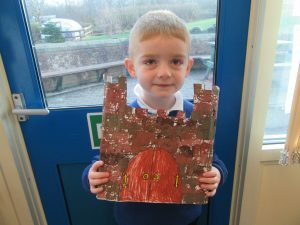 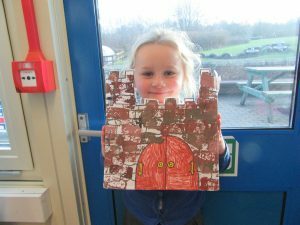 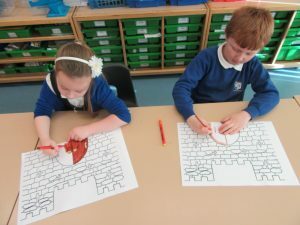 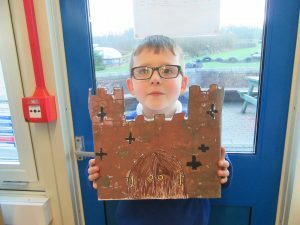 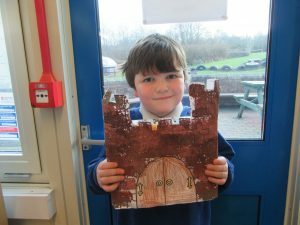 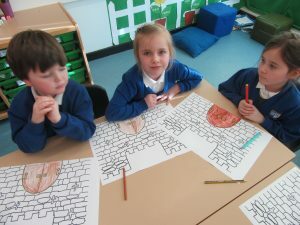 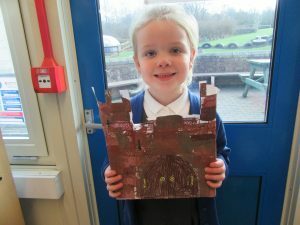 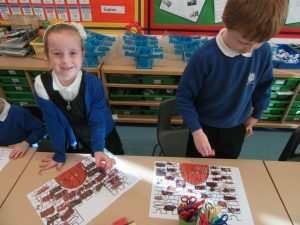 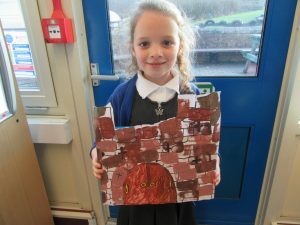 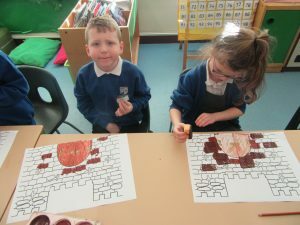 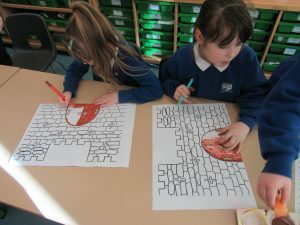 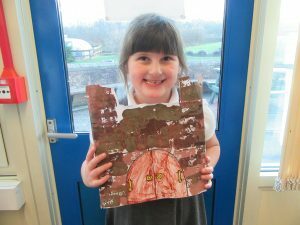 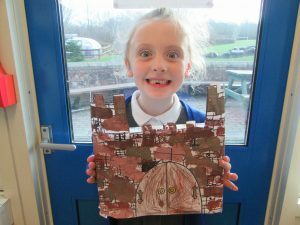 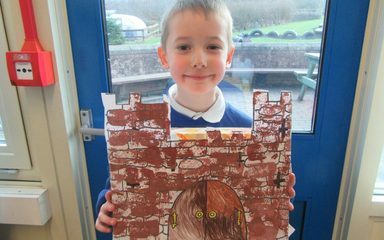 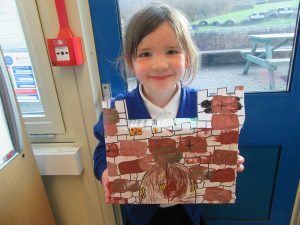 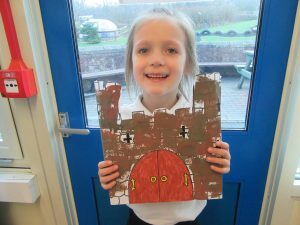 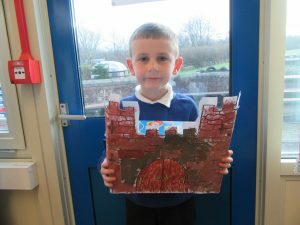 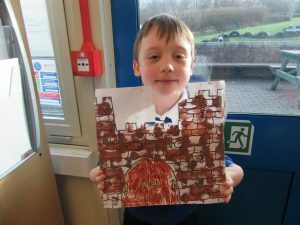 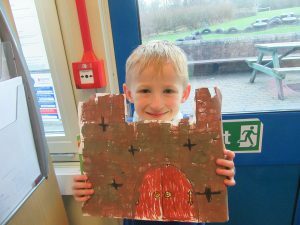 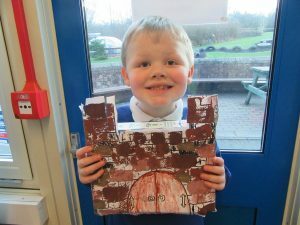 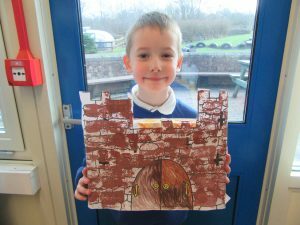 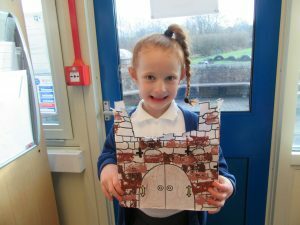 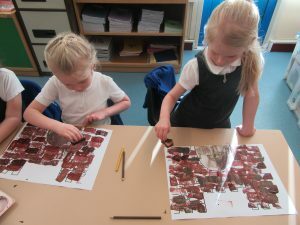 Robins have had a fantastic time over the last few weeks designing and creating their castles. 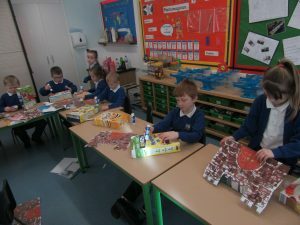 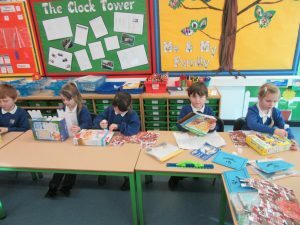 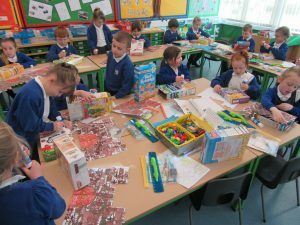 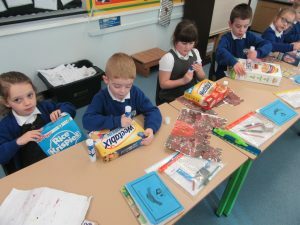 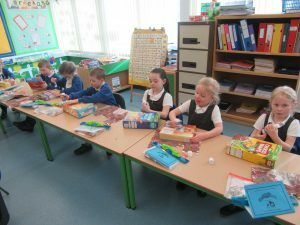 They’ve learnt how to print, practiced their cutting skills and have constructed some really effective castles out of cereal boxes. 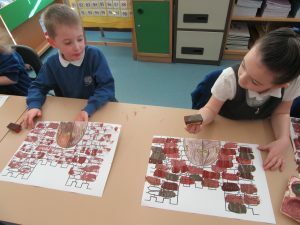 Look at their final pieces! 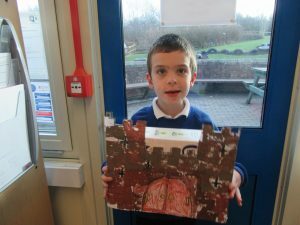 Wow what amazing castles !! 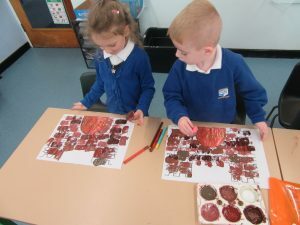 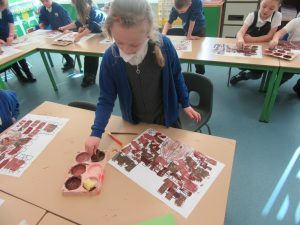 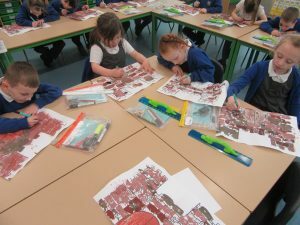 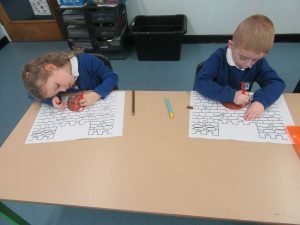 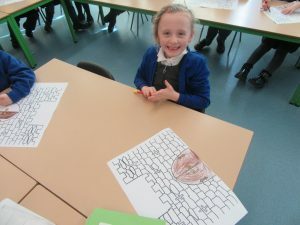 Well done robins that looks like very hard work.